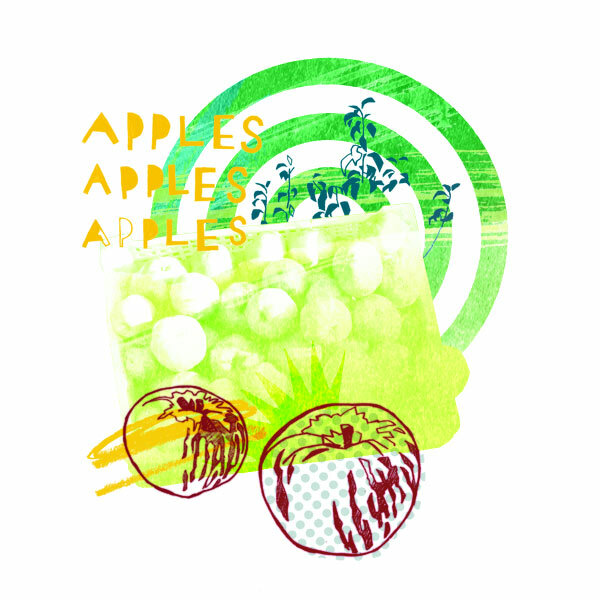 I’ve just completely renewed my website, full of new work such as this seasonal illustration of apples! Yum yum! Read more about… Brand new website!